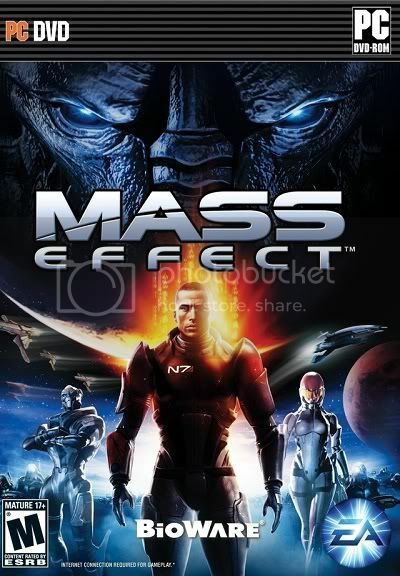 Mass Effect is an action role-playing game developed by BioWare Edmonton for Xbox 360 and then ported to Microsoft Windows by Demiurge Studios. The Xbox 360 edition was released worldwide in November 2007 published by Microsoft Game Studios. 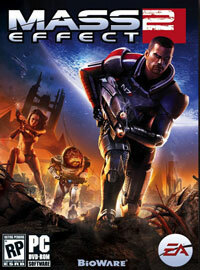 The Windows edition was released on May 28, 2008, published by Electronic Arts. The game takes place in the year 2183, with the player assuming the role of an elite human soldier named Commander Shepard, set out to explore the Galaxy on a starship, the SSV Normandy. 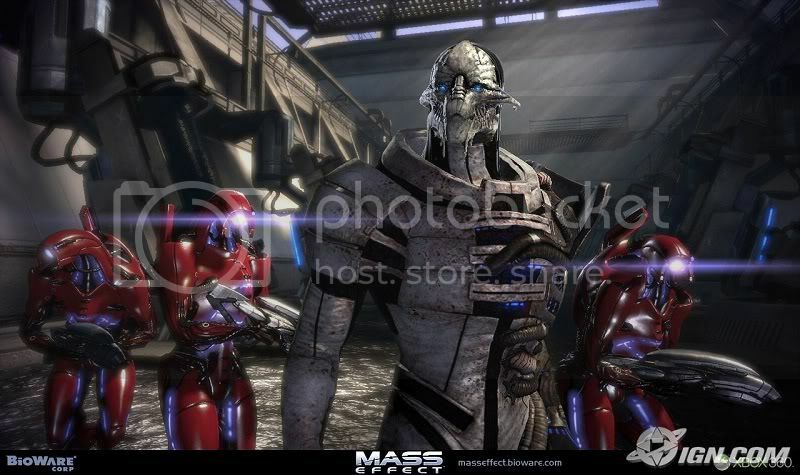 In addition to plans for two sequels to complete a trilogy, BioWare plans to release episodic content online to fill in the story between each game, though these episodes are not essential for understanding the main plot line. The first of these downloadable content packages was released on March 10, 2008 for the Xbox 360, and July 29, 2008 for Windows. 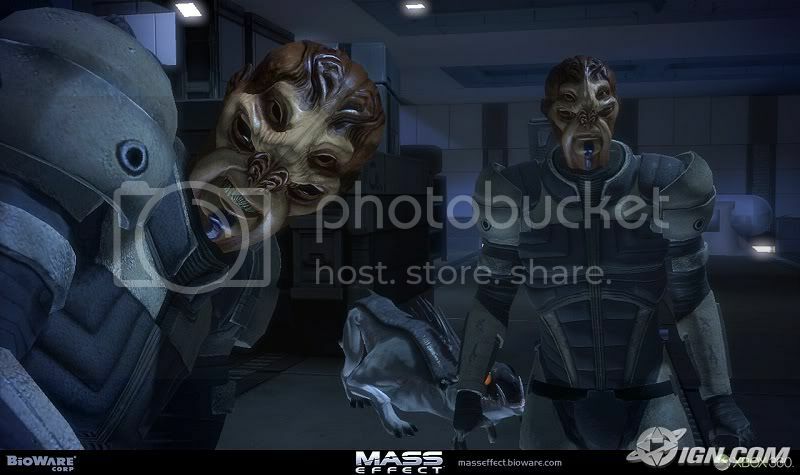 Copy the two folders – one is config folder and the other one is splash folder, then go to your Mass effect installed directory and then go to bioware folder and paste the both two folders there which you have just copied …. DO NOT PATCH ! 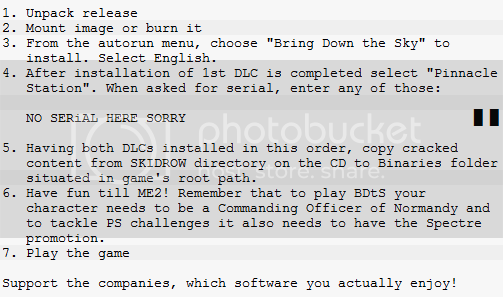 Also if u are planning to play the DLC content, it wont work on this … so download Full ISO or ignore the DLC part.